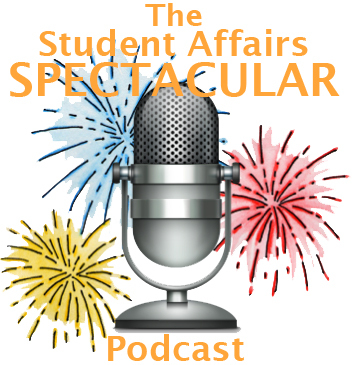 This week is another episode with Tom and Dustin catching up with each other’s lives as well as talking about the upcoming book from Swift Kick, “First-Year Student to First-Year Success”. They discuss the struggles that come with publishing your own book and some advice for anyone else looking to do the same. Check out the landing page for the book!